Janet was born and raised in Prince George. She moved to Victoria in 2001, then to Shawnigan 5 years ago. 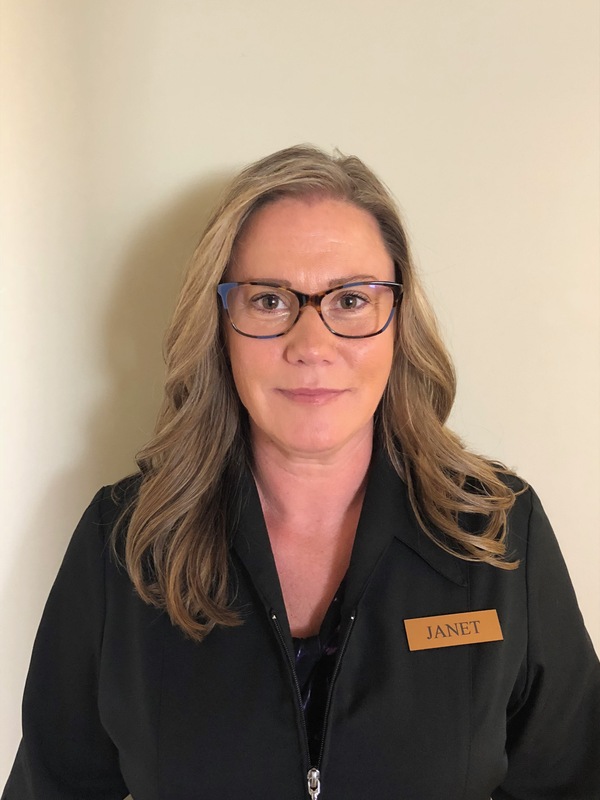 Some of Janet’s hobbies are gardening, hiking, and exploring the island with her husband and kids. Janet finds the weather and being near the island the main reasons she moved to the Island. She can’t wait to start kayaking! Her favorite foods are Thai and Mexican food. She also has 2 Boston Terriers named Daisy and Roxy.